Get your favorite Doggie Design harness in a limited edition winter-themed print with the Snowman American River Choke-Free Holiday Line Dog Harness! 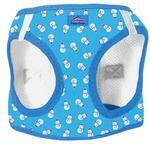 The famous features you love in a choke-free safety harness are now available in a festive winter print! 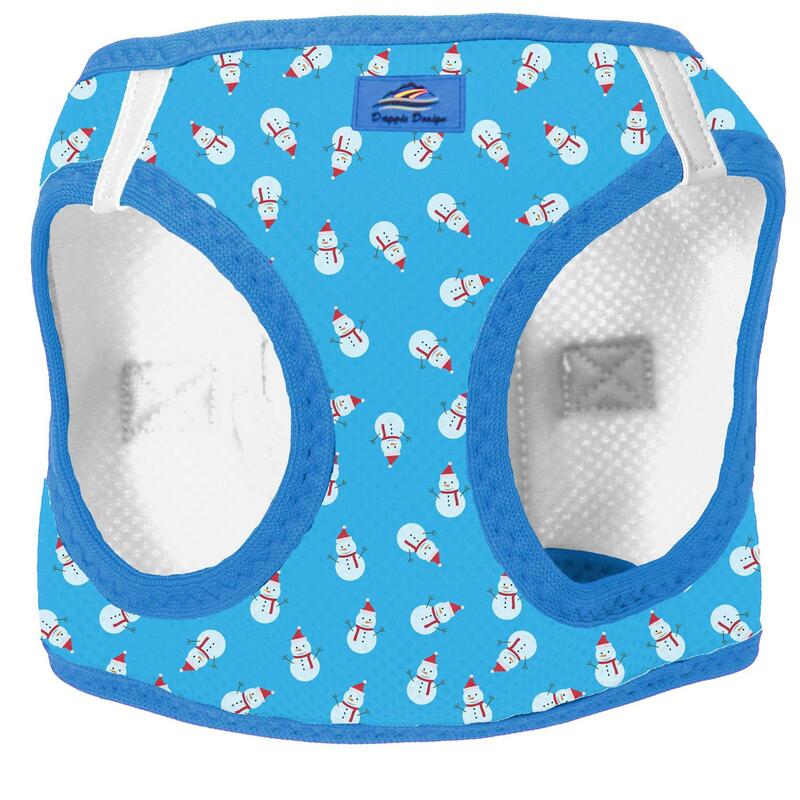 This limited edition Snowman American River Choke-Free Dog Harness by Doggie Design is perfect for the holiday season and comes with tiny snowmen scattered over a blue background. American River Choke Free Dog Harness Holiday Line - Snowman Customer Photos - Send us your photo! Frankie loves his American River Snowman Harness! They are so easy to put on and they fit great! Very impressed with quality of items and the quick and easy ordering prcedure.